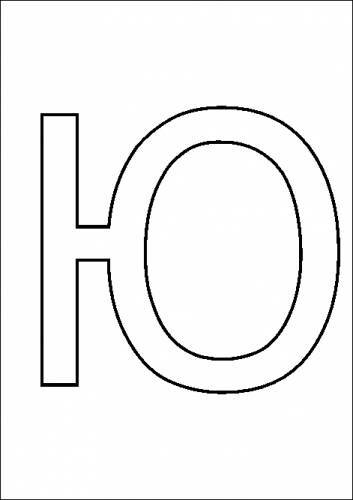 I see 'HDO'. I feel like I'm missing something here. Amazing logo you have :-) well done. Congratulations,Dmitriy! Well deserved. Just keep it like this. ahhhhh! i absolutely love your showcase. such a unique/original style you have. congrats on the feature! Amazing gallery you got there, congrats! Talking as a Fan of your work, WELL DESERVED! Nice to see you on the front page. Congrats buddy. congrats Dmitriy ! Great showcase ! man ... congrats ... your work is amazing awesomeness !!! ah congrats, great seeing you featured, very much deserved! Congrats! You have such vivid style. Congrats on the feature Mr Yurkov! Nicely done. Congrats on the showcase, too. ofiget ti druzhban popal! Pozdravlyayu! ^ Spasibki ) ya davno etogo jdal! Zdravstvuite Dmitry! Prekrasnaya rabota! Ya hotela sprosit' mozhno li zakazat' u vas razrabotku logotipa? The explanation of the Russian sound for YU helped a bunch. Nicely done.